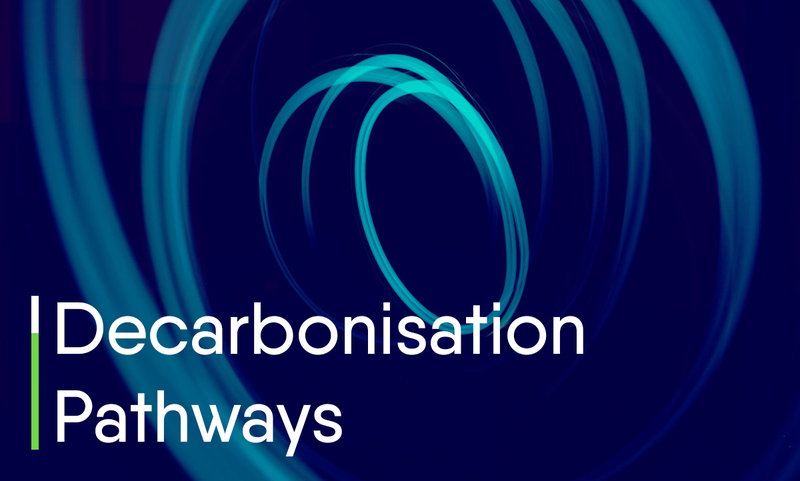 The European power sector can be fully decarbonised ahead of the 2050 targets set by the Paris Agreement through strong electrification of key economic sectors, according to the second part of the Eurelectric study Decarbonisation Pathways. Increased investments in renewables and grids will be necessary, however total decarbonisation costs will be lower than expected, thanks to more competitive renewables costs. The study will be presented at a high-level event in Brussels on 27 November featuring EU Vice President Maroš Šefčovič, IEA Chief Fatih Birol and several prominent power sector CEOs. Background: The Union of the Electricity Industry - Eurelectric is the sector association representing the common interests of the electricity industry at pan-European level. Eurelectric brings together over 3500 companies with an aggregate turnover of €200 billion. It covers all major issues affecting the sector, including electricity generation and markets, distribution networks, customers, as well as environment and sustainability aspects.